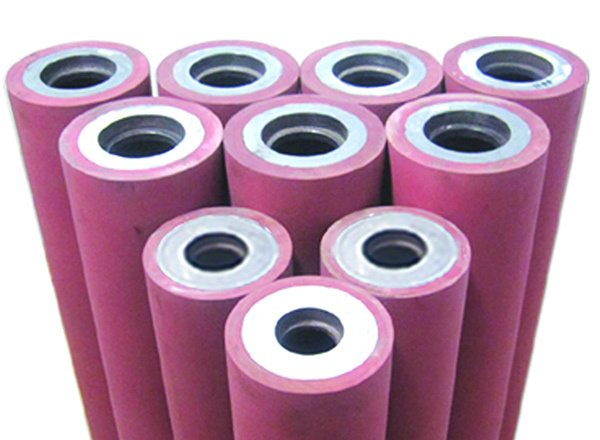 we Advance Rubtech are most demanding Manufactures and supplier of Printing Rubber Roller. This Rubber Roller are precisely manufactured under the supervision of our adroit professional from the ultra-modern technology. We manufacture these printing rubber rollers for various applications in diverse industries like paper, textile, steel, plastic, printing, and other allied industries. In addition to this our offered Printing Rubber Roller are strictly tested by our quality analysts on the different quality parameter to deliver a flawlessness range and patrons. Leveraging on our vast industry experience we are manufacturing a broad range of Gravure Printing machine. These Printing Rubber rollers is manufactured by utilizing fine quality raw materials and advanced technology under the guidance given by our professionals. It ideal and good for utilized in Rotogravure and Flexo printing application. 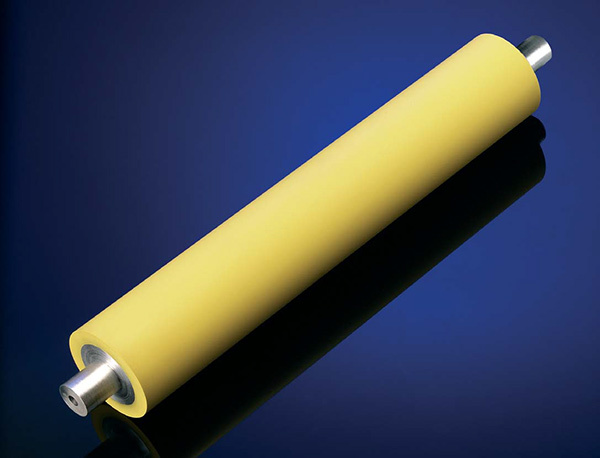 Gravure printing rubber roller should be highly precise and resistant to solvent and chemicals. Our offered Rubber Roller is tested on various parameters to ensure flawlessness. Moreover, we offer this Gravure Printing Rubber Roller at a nominal rate to our clients. 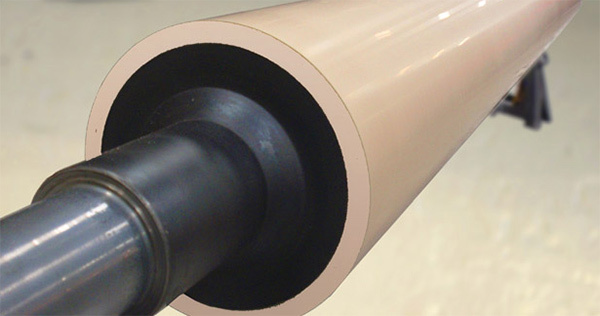 Being a leader in the industry we are engaged in providing a premium quality array of Flexo Printing Rubber Roller. The offered Rubber Roller is utilized for printing machines, Flexo printing roller etc. many more. The offered Roller is manufacture using fine quality materials and cutting-edge techniques. Before dispatch, to the client end the printing roller is tested on various parameters to ensure high strength, abrasion resistance and durability. We offer this Printing machine roller at a nominal rate to our clients. 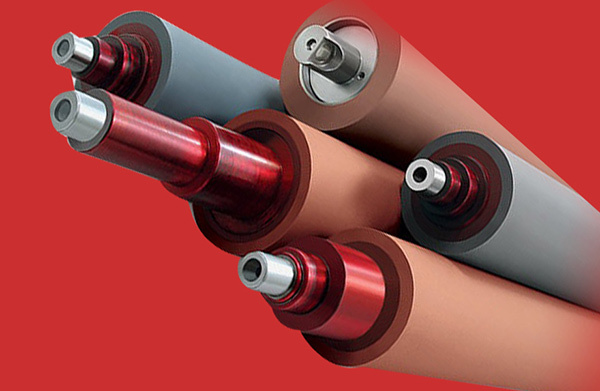 Advance Rubtech is the leading manufacturer and supplier of Lamination Rubber Roller in India. 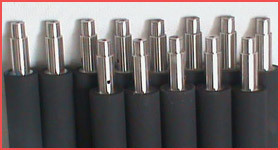 The offered Lamination rubber roller is manufactured with the high quality of raw materials and advanced techniques. This Lamination Roller is broadly utilized in various sectors. Our offered roller is available in various sizes, length according to the specification given by our customers. Additionally, we offer this Roller at a very nominal rate to our customers. With assistance from highly qualified and knowledgeable professional we are one of the leading manufacturers of Solvent less Lamination Rubber Roller. The offered Solvent less Lamination roller is made from fine quality polymer and latest advanced techniques. The Rubber rolls are utilized for foil processing and in various types of tubing towers. 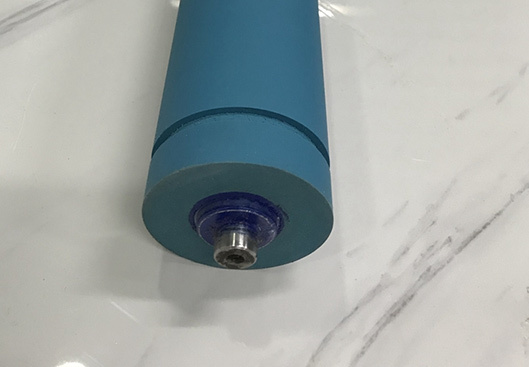 Our solvent less lamination rubber roller is highly appreciated by our clients due to its features like excellent chemical resistance, durability and long service life. It has available in various sizes, length and all type of the rubber rolls according the need of our valuable customers. 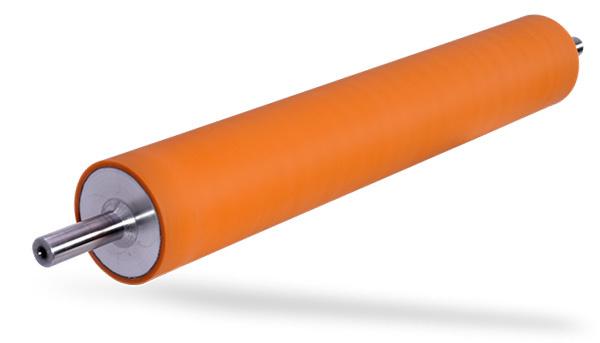 Additionally, we offer this Solvent less Lamination rubber roller at a pocket friendly rate. Keeping in mind the ever evolving requirement of our respected clients we are offering a premium range of Varnish Coating Roller. Our Varnish coating roller is designed utilizing top notch materials and leading techniques in adherence with the standards of the industry. Our offered Varnish coating roller allows specific coating, deposition, reduces waste solution and effluents which increase the quality. Customers can easily get them from us in the varied specification at nominal prices. Catering the requirement of our clients we are involved in offering an Impression Rubber Roller. It is made from high grade quality materials using the latest technology equipment are used for Impression rubber roller covering of various materials. Our offered rubber roller finds in various applications like steel, paper, textile, printing and plastic industry. Available in a different specification in compliance with our customers specific requirement we offer this Impression rubber roller at budget friendly prices.